My new blog is up. 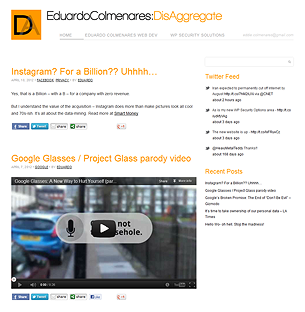 EduardoColmenares:DisAggregate is a site of my observations on security and privacy, wordpress hacking, and CSS. 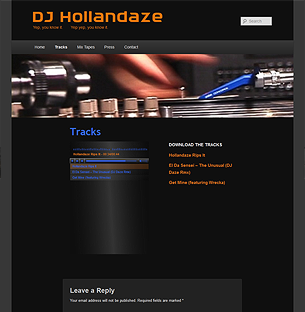 Updated an existing WordPress site for DJ Hollandaze. 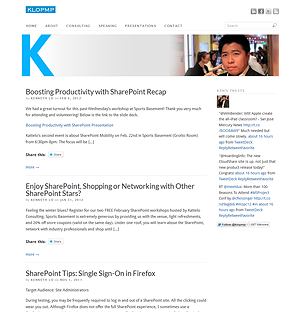 WordPress site for Kenneth Lo, PMP, a “caffeinated” blog focusing on SharePoint, Entrepreneurship and Social Media. 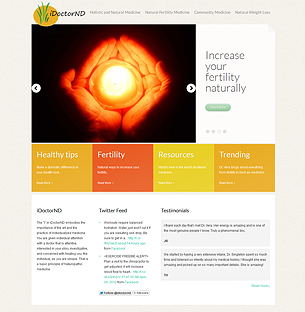 WordPress site for iDoctorND, a medical website mainly focusing on Women’s Health and fertility issues. 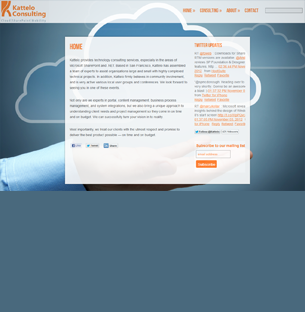 WordPress site for Kattelo Consulting, a technology consulting services company based in San Francisco. 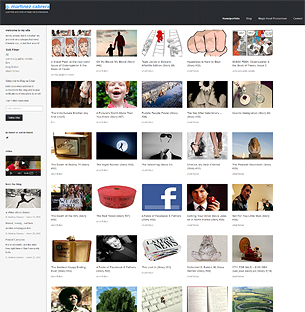 Assisted with functionality and theme setup for g. martinez cabrera, an artist portfolio site. 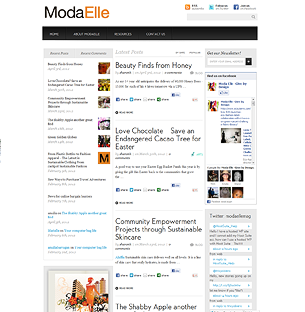 WordPress site for Modaelle, a “Purveyor of sustainable news for style, health, beauty and design doing good”. I created the logo as well. © 2019 Eduardo Colmenares. All Rights Reserved.